Today I’m sharing this Fun Vintage Owl Ad! 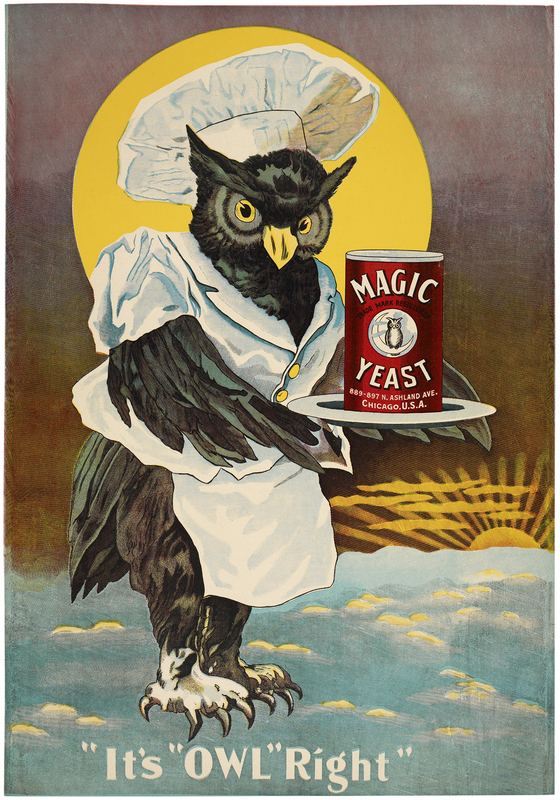 Shown above is an old Advertising piece, showing a Black Owl with a Large Moon Behind him! I thought this would be a fun one to use in your Halloween Cards or Projects. 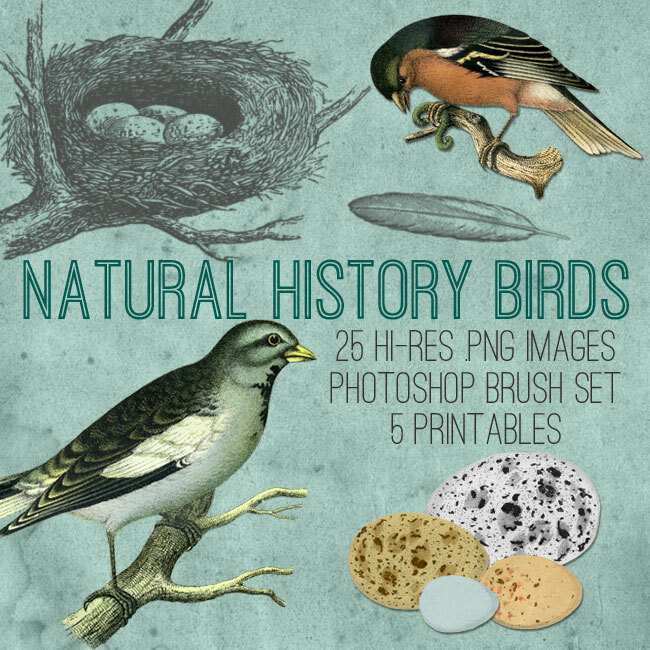 If you like this Printable, you might also like our Natural History Birds Bundle found on our Premium Membership Site HERE! « Vintage Snowy Day Image! Ha ha, cute one Bonnie!